Our Speaker for the November 28, 2017 monthly meeting will be Dayle Mazzarella. 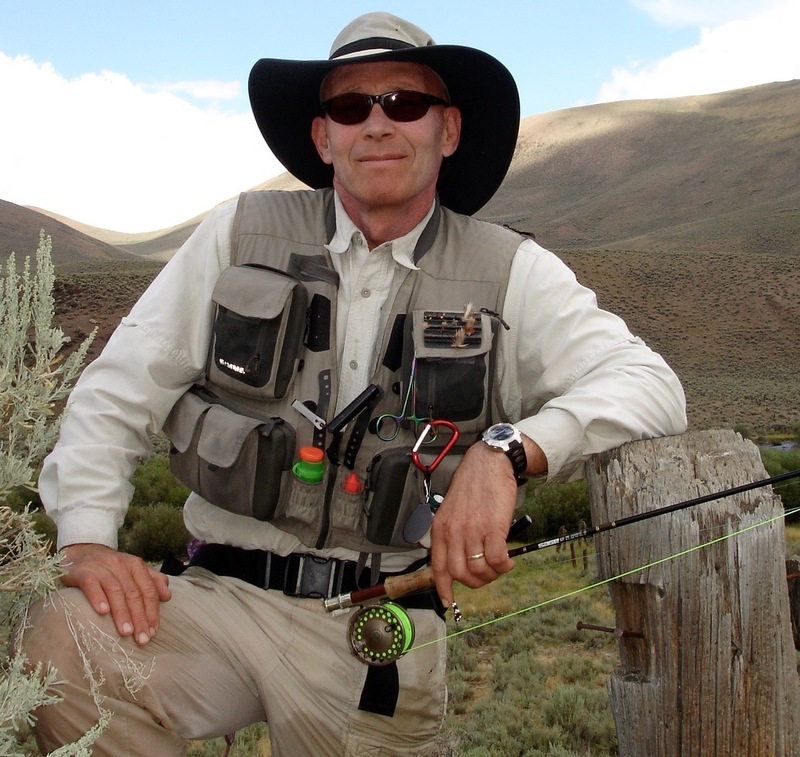 Dayle is certified by the Federation of Fly Fishers International as a Master Certified Casting Instructor and for the past 25 years has been guiding fly fishing trips in Wyoming. He has also fished Alaska, South America, Spain, New Zeland and the Bahamas. In the winter and spring he fishes the Tampa Bay area. The title of Dayle’s presentation will be: “Fly Fishing Myths”. In making the presentation, he will be using an interactive format to allow us to explore some common, but at best only marginally valid, “truths” in the fly fishing world. Since many myths are partially true, we’ll be discussing which parts are true and in what circumstances they are true. This should be both a fun and educational presentation. So, if you are interested in learning more about the fly fishing world, if you are interested in watching some fly tying before the meeting or are just interested in socializing with a friendly group of fly fishing men and women come to the November 28, 2017 monthly meeting. We would be glad to have you and look forward to seeing you at the meeting. This looks like a great presentation. Unfortunately I will be out of town that week. Can we have somebody video this presentation? I can put it on Vimeo when I get back. i just signed up and would like to go and meet some of you. i think i just found the answer 6400 Bissonnet? I expect Dayle will probably explain the logistics to sign up.